Hi, I'm Janie. 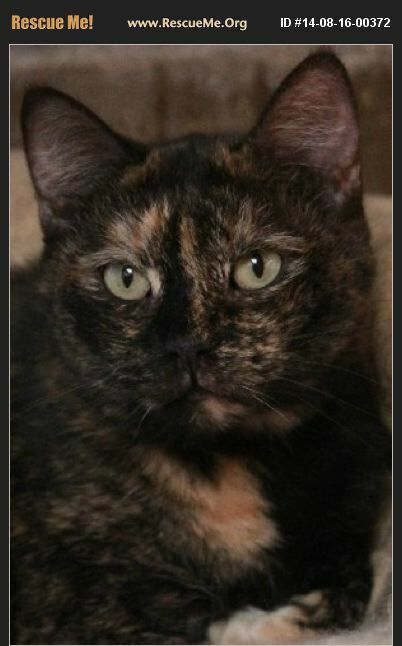 I am a very friendly tortie that looks like I had a run in with a paintbrush. I have splashes of color all over me. Not only do I have unique coloring, I have big gold eyes that I will use to mesmerize you with so you see me and only me. I will use any tactic I can to work my way into your heart and home. Although I was quite unnerved when I first arrived here at M'Shoogy's, I have quickly adjusted to all of my roommates. I get along well with everyone, but I also enjoy some solitude napping in the sunshine. If you are looking for an affectionate yet independent gal, I'm the one for you. Come closer and look deep into my eyes.